Nearly nine decades after the company was born, its founder's vision has been realised - and how. Late last year we took a trip to a wintery Turin to visit the headquarters of famed Italian coachbuilder, Pininfarina. 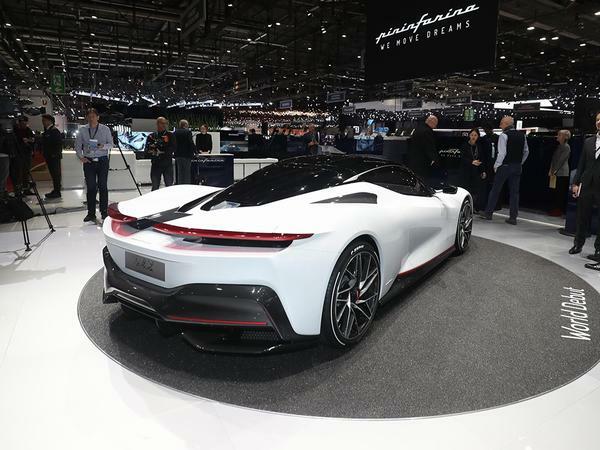 There, in the same room in which countless iconic Pinin designs have been unveiled over the years, we were shown a car which has, in many respects been almost nine decades in the making. 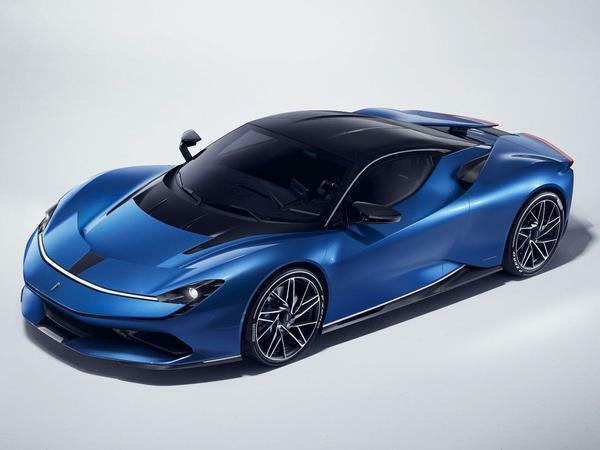 The Battista - named after the company's eponymous founder Battista 'Pinin' Farina - realises the dream of three successive generations of his family: to finally see the Pininfarina name on the back of a car of its own. It's a highly significant thing, in other words, and certainly not to be confused with the headline-grabbing vapourware which permeates this echelon of the market in 2019. That's not to say it isn't headline-grabbing, though. 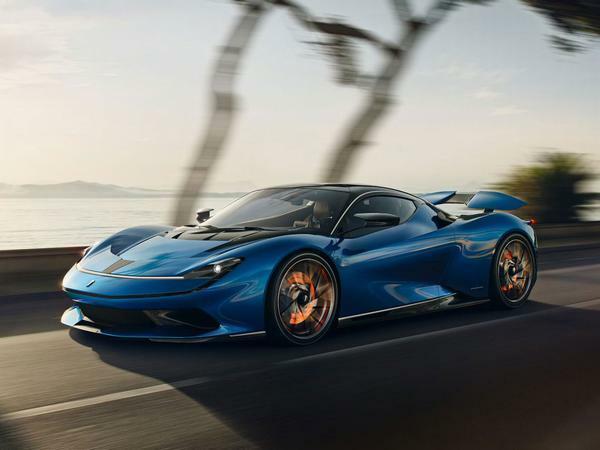 Outputs of 1,900hp and 1,700lb ft of torque, a 0-62 time of fewer than two seconds, top speed of 217mph and maximum range of 280 miles take care of that. 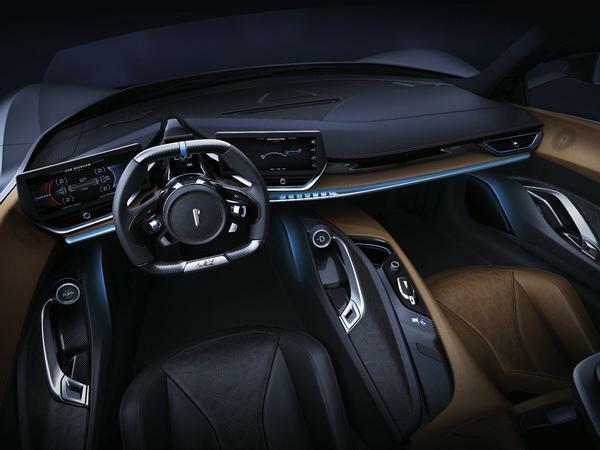 But it's the car's place in the Pininfarina story which should prove most persuasive to buyers and enthusiasts alike. As Paolo Pininfarina himself tells it: "My grandfather, Battista 'Pinin' Farina, often considered setting Pininfarina SpA up as a stand-alone car maker, but throughout the '40s and '50s we got tied with strong and successful partnerships with Lancia and Ferrari amongst others. So, we were designing for the world from Cambiano and making some of the world's most beautiful, powerful and innovative cars. But we always looked to the future. "In 1959 Battista visited President Eisenhower at The White House. Eisenhower discussed cars with him and asked him what he saw in the cars of tomorrow. His view was that as long as the internal combustion engine exists there will not be any radical changes. He suggested to Eisenhower that their children would be the next automotive innovators and that it would not be until the next century when radical changes would be seen. "My grandfather took these discussions back to Italy and inspired my father, Sergio to continue to grow our business, to innovate and produce cars of beauty in style and engineering such as the Dino. The Dino represented something new; new architecture, speed, a new brand, a new engine. And it was the first car my father made, becoming the mother of all Berlinetta's. My father talked a lot about how there was no work separate from play. Maybe we Italians are more emotionally involved in our cars than others, which might explain why we name the car after a person. It is a tribute to the person and his life's work. The Dino, the Enzo, the Sergio. Now the Battista." 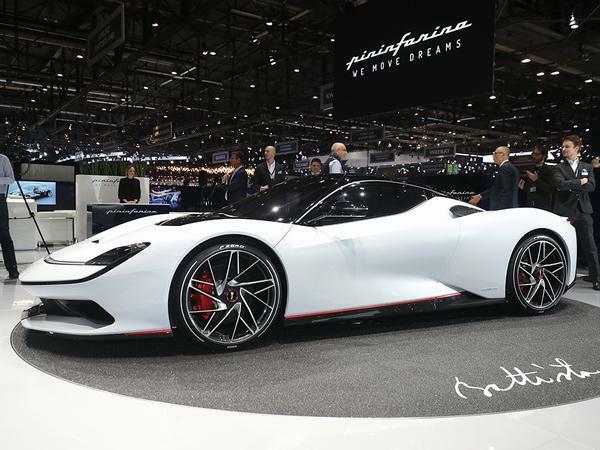 Produced by Automobili Pininfarina, a separate company spun off from its Pininfarina SpA parent, just 150 examples of Paolo's tribute to his grandfather are set to be built. 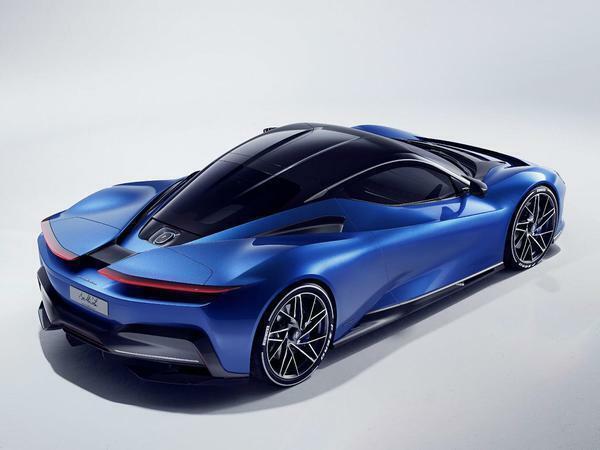 Each will feature a carbon fibre monocoque clad in a swooping carbon fibre body, one with lines as unbroken by ducts, vents and wings as possible. 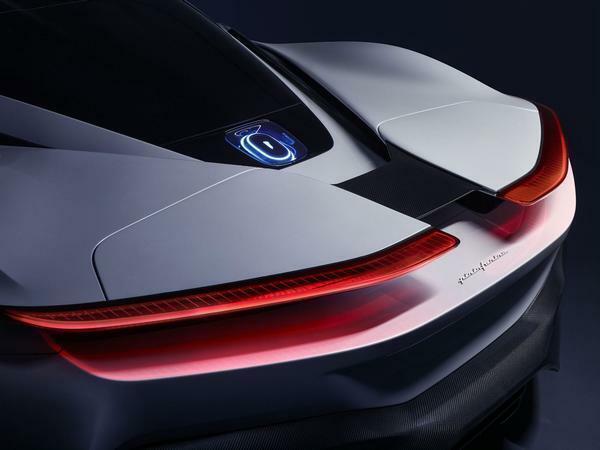 Standard supercar features like dihedral doors and active aero are present, but it is designed with function as well as form in mind. 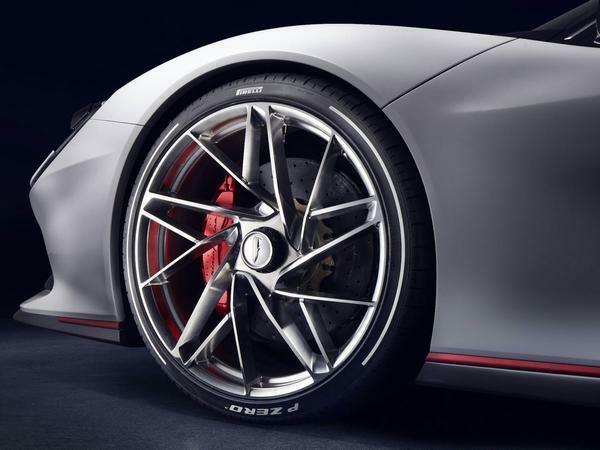 Each wheel is driven by one of four independent electric motors, and slowed by a 390mm carbon ceramic disc brake. The cabin is entirely driver-focussed, with as few distractions from the task at hand as possible. 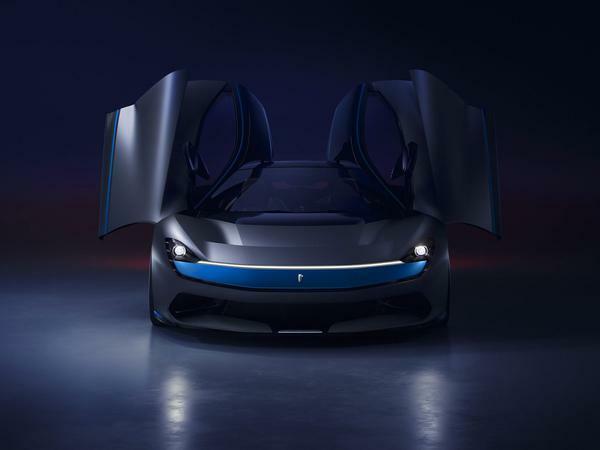 Rimac, the cutting-edge Croatian EV manufacturer, is responsible for the powertrain. Nick Heidfeld has been brought in as Test & Development Driver, bringing within him experience from nearly 20 years of top-level motor racing. 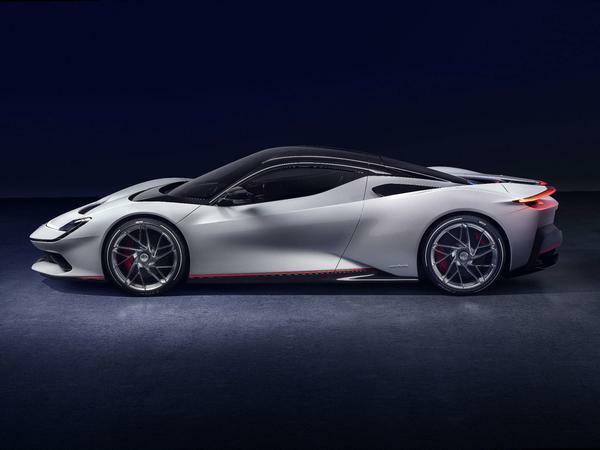 The Battista is a hugely important car to a brand which has been hugely important to the history of automotive design. That being the case, the incredible numbers relating to its performance, production and price are almost irrelevant, the thing that really matters is that it's here at all. The fact that it does bring together some of the brightest lights in the business to push the envelope of contemporary design? 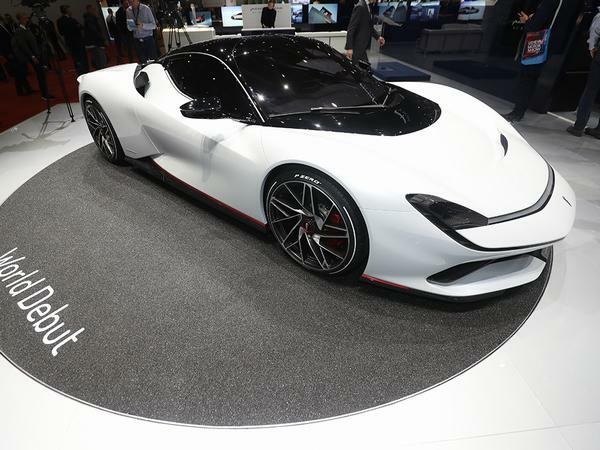 Well, that's just the Pininfarina way. ...and that's as far as my faulting goes. I don't know what it is- it's certainly not unique in either silhouette or detail- but it does just look so right in a way that other hypercars don't. Now that is a future (EV) I like! All these new McLarens look the same. looks fun, another car I'll never see.